New listing in Bellevue! Turnkey Condition. Serving the I-90 corridor, from Seattle to Ellensburg! Lovingly maintained by the same owner for 56 years, this 4 bed, 2.5 bath, well-built home’s mid century charm, is warmed by traditional features. It’s move in ready condition A wonderful covered deck for year round, outdoor living and fully fenced yard, complete the picture. 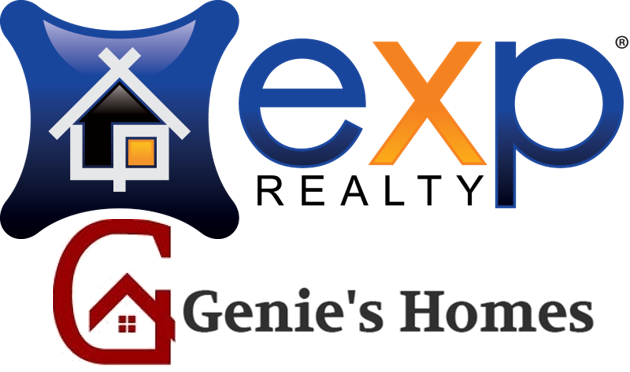 Contact Genie today! This lovely home won’t last long! 4 questions to ask before you buy a home.